Popular British daytime show This Morning will feature a trip to Carlingford in the coming weeks. 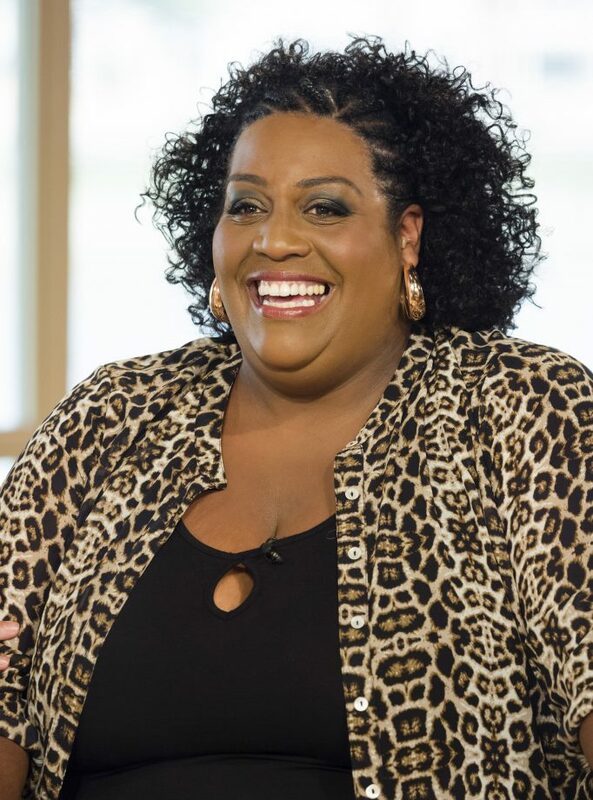 Presenter Alison Hammond will be visiting Carlingford to film in the Leprechaun and Fairy Cavern. The aim of the visit is to promote Carlingford as a popular tourist destination within Ireland. The presenter was due to visit the local town this week but this was postponed. Allison will now visit the Leprechaun and Fairy Cavern on the 26th of March. The Cavern has gained popularity among tourists to the area with many rating the attraction as a must see when visiting the local town. A leprechaun hunt takes place every year on the day that clocks move forward for the summer months. The attraction was listed as protected by the European Union under a habitat directive in 2009, with the owner Kevin ‘McCoillte’ Woods aiming to keep the tradition of believing in Leprechauns alive.